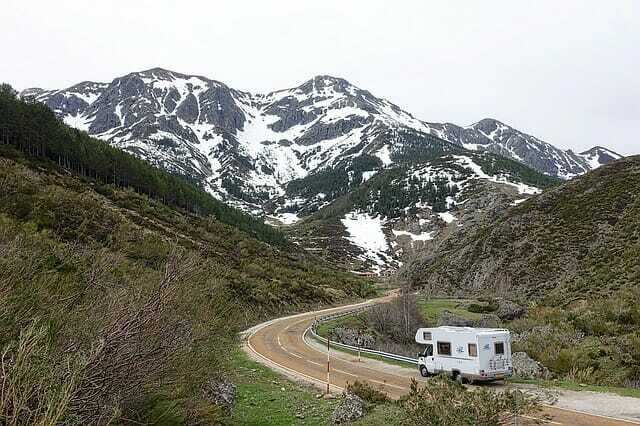 Answer: Without having the specifications for your motorhome, we really can’t provide an answer. We are posting your question in case others can help. You may also want to join this Newmar owners group: www.newmarkountryklub.com. Also see our related comments about RV owners manuals. Generator not starting, no horn or air horn. Fuses in the front left(PAS)of the curcuit panel, no book showing what they are or what they run. Does anyone have any ideas as to what the fuses are? I was told to check my relays to see if there is power to them. The problem is and even NEWMAR says they don’t go back to 1994. Any help would be appriciated.